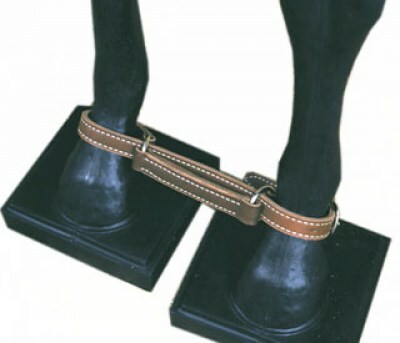 Assorted Hobbles that are available from American Saddlery. American Saddlery does not sell to the public. Please contact your local American Saddlery dealer using our zip code locator. All prices are suggested retail pricing.